If you are a Microsoft Partner and have clients who are thinking about how they can adopt Office 365 more efficiently it can often get quite complicated. Many end users can feel overwhelmed by the all the apps and tools it offers, as well as the complexity of it. If a clear adoption strategy is in place across the whole organisation this is likely to instil confidence in end users about utilising and using it. It is likely that end users will start with using SharePoint and Yammer, allowing communication to flow much more freely and everyone is kept up to date with relevant information. Eventually they will start to play with different Office 365 tools, start to use teams more often and collaborate with colleagues on different projects. 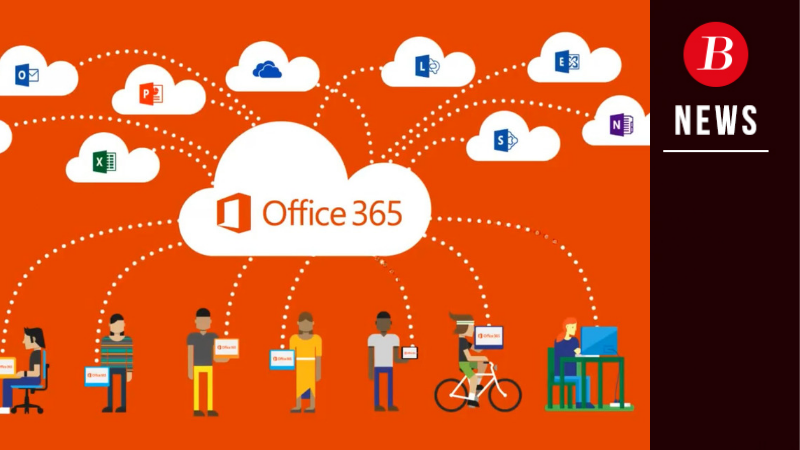 When Office 365 is rolled out and ready to use, end users will often log into their new account and they do everything they used to do on their previous software such as check their emails (via Outlook), view calendars and upload files (via SharePoint). Those end users who are more tech savvy may even start to play with tools, but many will not. The reality is that most apps included in Office 365 are seldom used. A recent study found that most end users of Office 365 were only using 20% of the features it has, although it is not known whether end users don’t know that some advanced functionality exists or if end users don’t have the requisite skills to use Office 365 to its full capability. Many organisations often pay a monthly or yearly subscription for a large bundle of apps, and doing this can work out as quite expensive if the end user doesn’t use all the apps available to them in Office 365. · End users feel that additional work will be forthcoming, and not understand that this new technology can streamline their work processes. Your clients may not be geared up to the change that Office 365 brings them, which is why Changing Social’s Office 365 Adoption Services are ideal. Having a clear adoption strategy for Office 365 will help end users overcome their fear of change and help them to understand how the tools and apps contained within it will help them do their job more efficiently. To drive that change effectively selling adoption change management services to your clients is the perfect solution. To find out more and to sign up as a partner with Changing Social available exclusively through Boost Technology Group, contact us today.